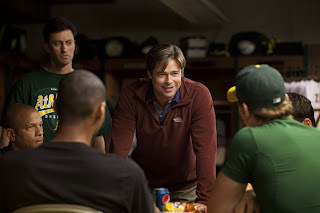 Nominated for six Academy Awards including Best Picture and Best Actor, Columbia Pictures’ critically acclaimed sports-oriented film “Moneyball” is based on the true story of Billy Beane (Brad Pitt) – once a would-be baseball superstar who, stung by the failure to live up to expectations on the field, turned his fiercely competitive nature to management. Directed by Bennett Miller (“Capote”), “Moneyball” also bagged nominations for Best Supporting Actor (Jonah Hill), Best Adapted Screenplay, Best Editing and Best Sound Mixing. In 2003, former Salomon Brothers bond trader turned author Michael Lewis, at the time best known for such business and politics bestsellers as Liar’s Poker and The New New Thing, published a book about baseball. Only it wasn’t just about baseball. On the surface, it was about how the under-funded, underrated Oakland A’s took on an unfair system of big-money and powerhouse teams. But it was really about the fascinating mix of men behind a major cultural shift and how a risky vision, born from necessity, becomes reality, when a ragtag team of cast-offs rejected due to unfounded biases, get the chance to finally prove their potential. At first glimpse, Lewis’ best-selling and groundbreaking book does not lend itself to a film adaptation. The book is a study of inefficiencies and oversights within the markets of the game of baseball and features case studies of undervalued items, (players, strategies, tactics), using analyses of statistics and theories. But at the center of it all is Billy Beane on a quixotic quest and as his story unfolds, something unexpected happens. His pursuit of a championship leads to something larger and more meaningful. The hallways and front offices of the Oakland Coliseum become an unlikely setting for inspiration and redemption. Lewis’ book sheds light on the hindrances of groupthink and how irrational intuition and conventional ‘wisdom’ have dominated institutions throughout history. Challenging a system invariably provokes a fight. 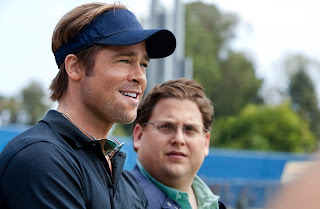 The film Moneyball builds its foundation from the experience of one man who chooses to take on that fight. 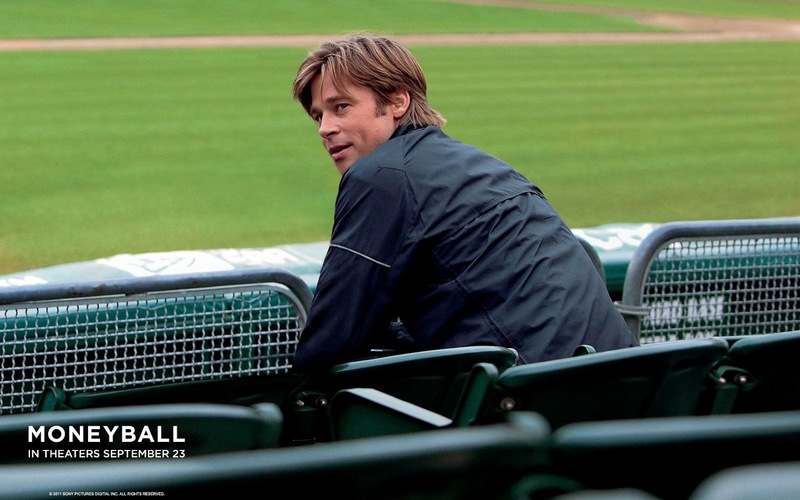 Piercing through the layers of statistics, the film finds the quieter, deeper, and more personal story of Billy Beane, which bristles with moments of self-doubt and real life courage. 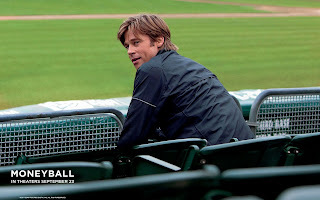 Opening soon across the Philippines, “Moneyball” is distributed by Columbia Pictures, local office of Sony Pictures Releasing International. Visit http://www.columbiapictures.com.ph for trailers, exclusive content and free downloads. Like us at www.Facebook.com/ColumbiaPicturesPH and join our fan contests.